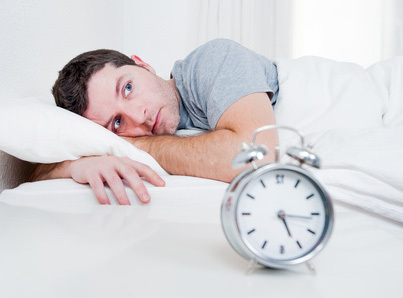 Do you find yourself waking up frequently during the night or snore far too often? You may have a sleep disorder such as sleep apnea. There are many possible causes for sleep disorders, but one of the causes which is often overlooked is that it can run in the family. Sleep disorders could be genetic. The only way to really tell is to examine your family history in detail. If your sleep apnea or insomnia is hereditary it doesn’t mean that it can’t be treated, but it could at least shed some light on a troubling problem. How can sleep disorders be passed on? All these characteristics mean you could be more likely to suffer from genetic sleep apnea and breathing disorders. A narrow throat will automatically mean that air is unable to pass through it quite so easily, for example. If you also happen to be a smoker then you could have double the amount of trouble when trying to breathe normally. Being a smoker cannot be blamed on hereditary factors, but your narrow throat or large tongue can. Even genetically influenced sleep disorders are amenable to treatment, however. You may be surprised to learn that a dentist can help relieve the symptoms of sleep disorders like sleep apnea – even ones that have a genetic component. Advances in sleep disorder treatment now mean a dentist with physiologic dentistry training is able to fit a device that will stop constrictions caused by the tongue. The device is a splint which we fit in the area of the tongue so it doesn’t fall back towards the throat. It means you can sleep without worrying about having a life threatening breathing problem. Another device that looks like a sports mouth guard helps to force the lower jaw forwards and down therefore ensuring the airways are kept open. Are these treatments right for me? If you have been experiencing any of the symptoms of sleep apnea or any other sleep disorder and have still had a lot of trouble sleeping or find yourself tired all the time, then it may be time to consider your next step. We can help to determine the cause of your sleep disorder. Sleep disorders could be genetic. We might find out if your family history has had an influence on your sleeping habits and examine you properly. 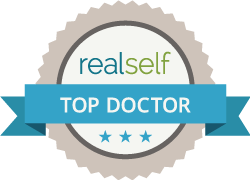 You may be able to receive effective treatment that can make an astonishing difference to your sense of well-being and allow you to sleep much more easily.